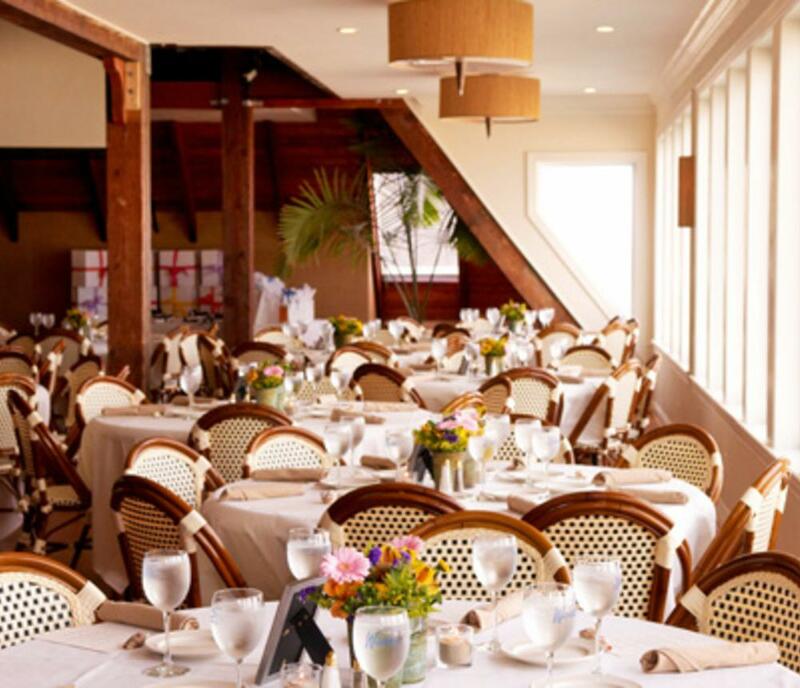 Walk upstairs to the Attic, and dare yourself not to breathe out a sigh of relaxation. 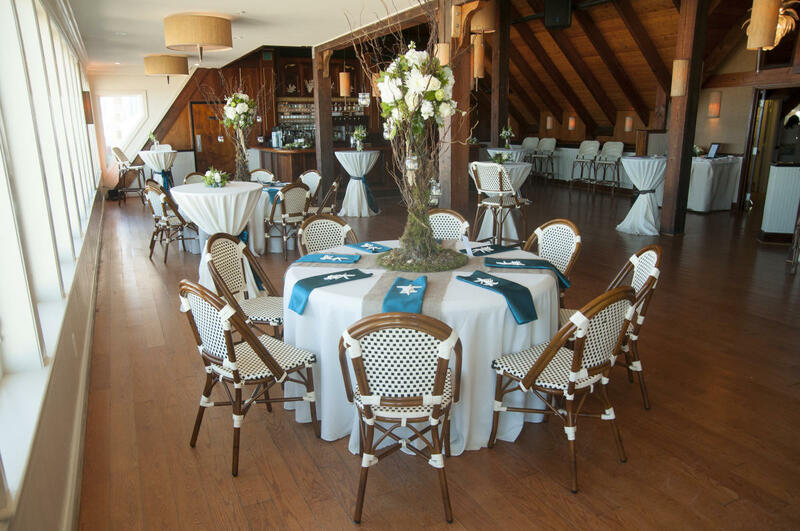 The charm of old, coastal design paired with a magnificent view of the ocean makes the Attic the perfect venue to celebrate any occasion. 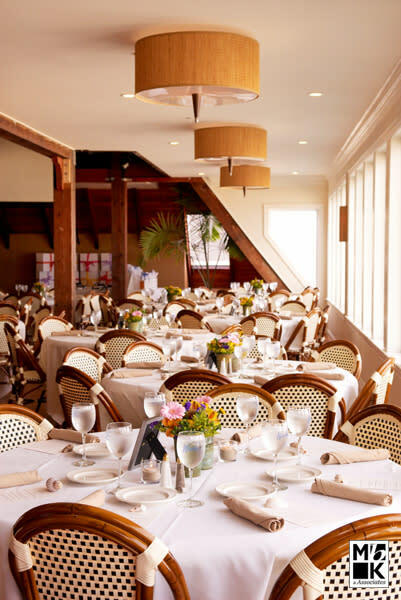 Hardwood floors, an expansive mahogany bar, vaulted ceilings and exposed wood beams and columns give a rustic feel to the space. 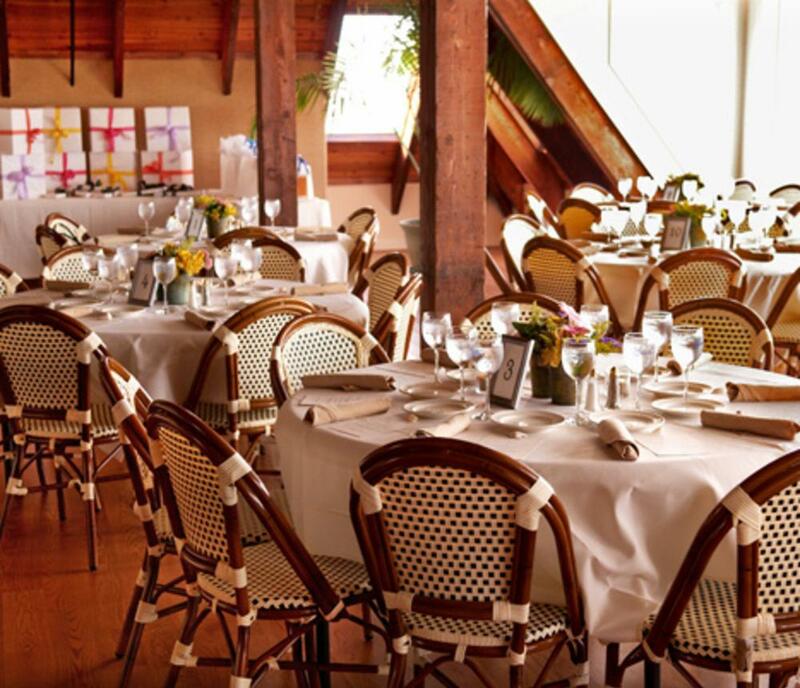 The Attic is an ideal location for wedding receptions, rehearsal dinners and engagement parties - to name a few. 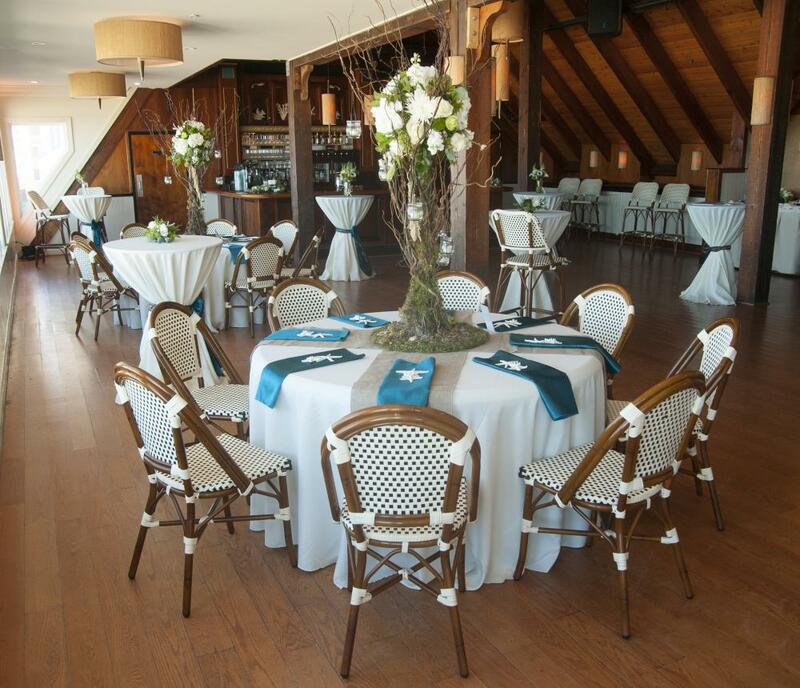 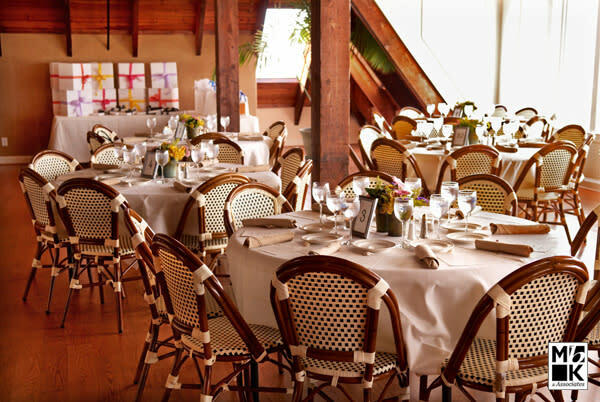 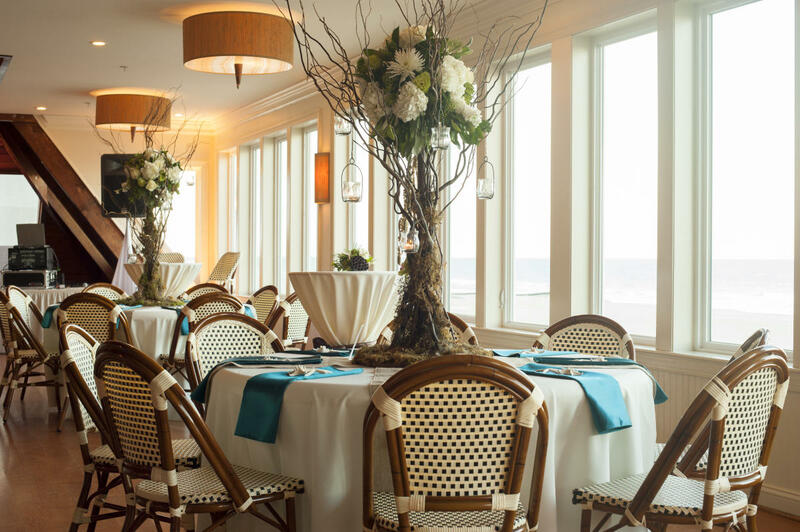 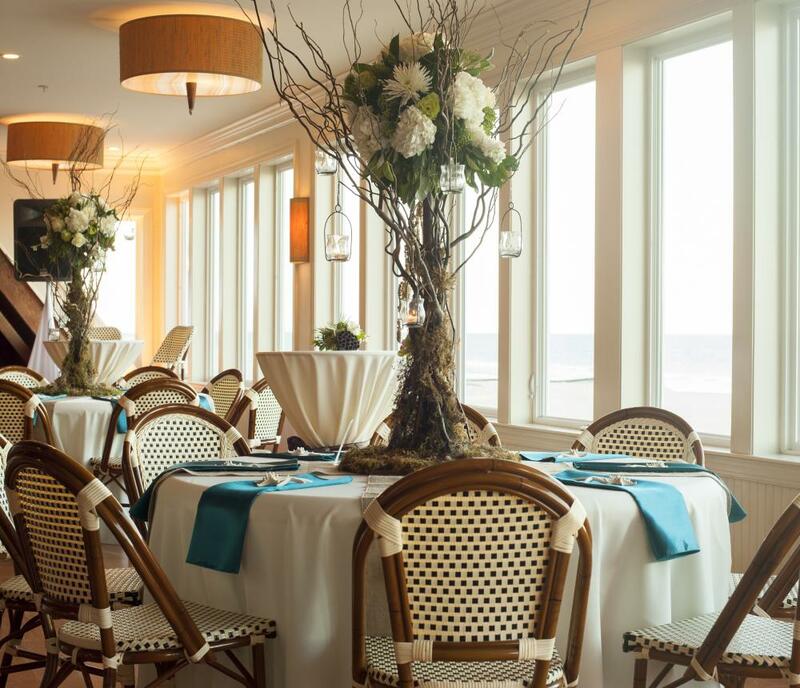 As one of the only non-hotel private rooms on the ocean, the Attic at Waterman's is the perfect space for your wedding!